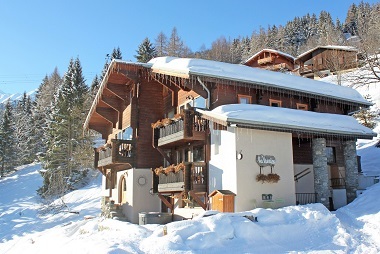 A charming, spacious, wonderfully equipped ski-in chalet set in idyllic forest surroundings. Described as 'truly fabulous' with its lovely family suites and stunning views, it really is a 'hidden gem' in the mountains. Our luxury chalet offers home comforts with great private and social spaces. Luxurious extras such as outdoor hot tub, indoor sauna, playroom, library and even heated boot driers. We believe your dining experience can make the difference between a good and a memorable holiday, so we've put lots of effort into creating a fantastic menu with local specialities and great wines. Sat in the heart of Le Paradiski and beneath the world-famous Vanoise Express, our guests have over 425 Kms of pistes to choose from, as well as lots of activities for non-skiers or those just wishing to relax. 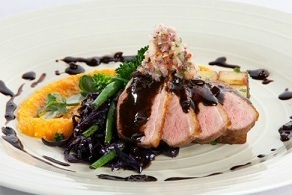 Passionate about skiing, France and good food, we have been operating our independent chalet business for 10 years. We have made lots of changes to the chalet to make it what it is today - a lovely home in the snow that we are proud to share with our guests. We live all year round in the lovely farming village of Montchavin with our 3 children, dog, cat and 6 chickens. We put lots of effort into providing exceptional service, and into those little extras that go to make a truly memorable holiday. FREE Lift Passes for under 5 and over 75. SKI PASSES HERE ON ARRIVAL. Free Half Day's skiing when a 6 Day Pass purchased. SPECIAL PRICED Learn to ski and beginner packages. 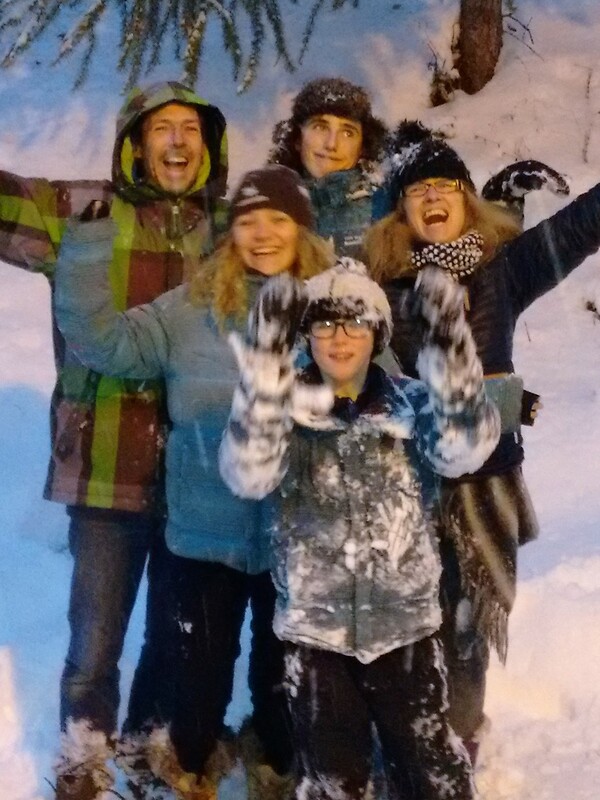 Superb Family Ski Pass Pack where adults ski for the same price as the children. SKI FITTING IN HOUSE with qualified technicians. ADRENALIN SEEKERS - Off piste days, Parascending, Speed Flying, Heli-Skiing and Bobsleigh. CHILLED GUESTS - Pedestrian Passes to get up the mountain, Village Spa and Pool, Weekly Program of free activities.